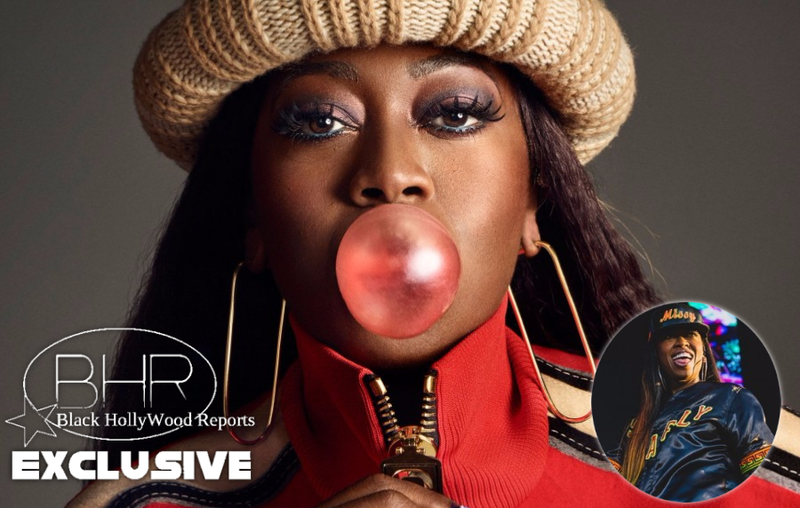 Fan Of Missy Elliott (Nathan Coflin) Want To Replace A Confederate Monument in VA With A "Missy Elliot Statue"
Confederate Monument in VA With A "Missy Elliot Statue"
BHR Hollywood Reports..........A petition to have a statue of the rapper/singer replace a Confederate monument had almost reached its goal of 25,000 signatures on Monday. 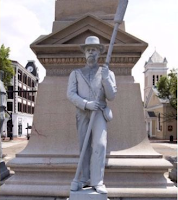 Nathan Coflin is a resident of Elliott's hometown of Portsmouth, Virginia, and started the Change.org petition to replace the Confederate monument in Olde Towne Portsmouth near the intersection of Court and High streets with one of Elliott, whom he calls "a true Portsmouth native hero." "Before she was 'Missy Misdemeanor' she was Melissa Arnette Elliott, born on July 1, 1971 in Portsmouth, Virginia," the petition continues. 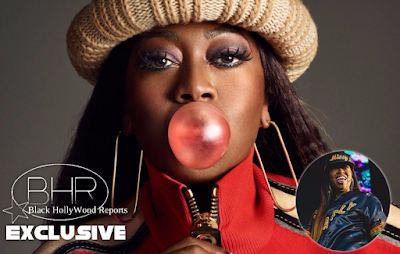 "Hailing from humble beginnings as the only child of a power company dispatcher and a welder at Portsmouth's lauded naval shipyard, she rose to become a platinum recording artist with over 30 million albums sold. All this without even once owning a slave." Amid controversy surrounding Civil War reminders, a Missy Elliott fan is asking representatives to replace a Confederate monument in Virginia with a statue of the beloved rapper.